How can i speed up the terminal startup in Lion? I'm not referring to the startup of the Terminal application, but to the startup terminal windows, like when i open a new tab. I don't have anything in my .bash_profile file and i run rm -rf /private/var/log/asl/*.asl every 4 hours (which clear those files that usually make terminal slow ). Currently, when i open a new tab, it takes 3-4 seconds until i can run something. The problem is caused by a (potentially) expensive ASL system log lookup. To see this in action, run sudo fs_usage | grep 'asl. *login' in a Terminal window, then open a new Terminal window. Open Terminal Preferences and select the "General" tab. Select "Shells open with: Command" and enter the symlink you created in step 1. E.g. "/usr/local/bin/bash". Note 1: You may also need to add bash and -bash to the process list at "Terminal Preferences > Profiles > Shell > Ask before closing". Note 2: /usr/local/bin is writable in OS X 10.11 (El Capitan) Rootless mode. Open the inspector (Command + I) and select the Info tab. Important: If the login command does not include the -q parameter, then you have not fixed the problem. You can also use sudo fs_usage | grep 'asl. *login' to verify that /var/log/asl is not accessed when opening a new Terminal window. There are a number of bugs at play here. Terminal always uses /usr/bin/login to launch each new window/shell. There is no option to launch a shell directly nor is there a way to directly control the parameters passed to /usr/bin/login (Bug 3). The -q parameter is what we need to avoid the problem, hence the symlink to /usr/local/bin/bash. What I needed was changing from login shell to command /bin/bash -il in iTerm's Preferences > Profiles > General > Command. Create an empty file in your home folder called .hushlogin; this will significantly decrease the time it takes for a Terminal.app tab to appear. The file will take effect immediately. 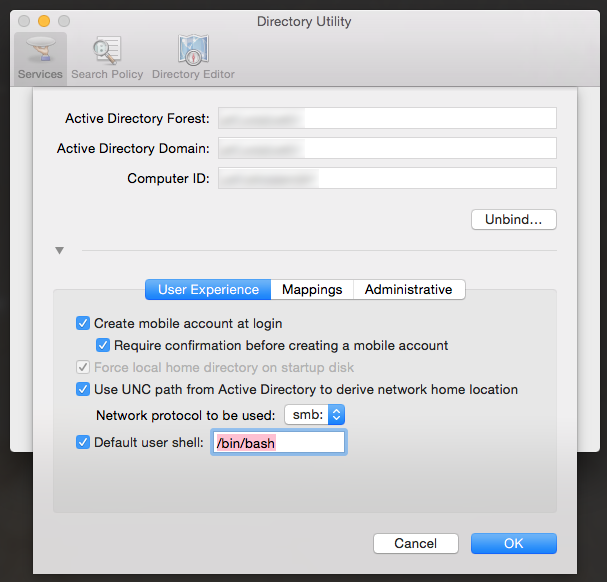 You can learn more about the .hushlogin file and the login process in general in the login manual. When you create a new Terminal tab, you are going through the login process. The process involves fetching various information about your previous login session, message of the day, and displaying system messages. This can be the source of significant delays. Try hushing these messages to see if the delay disappears. OK I have a similar conclusion to Darren, though slightly different profiling mechanism (NB slow login can still occur in Yosemite). 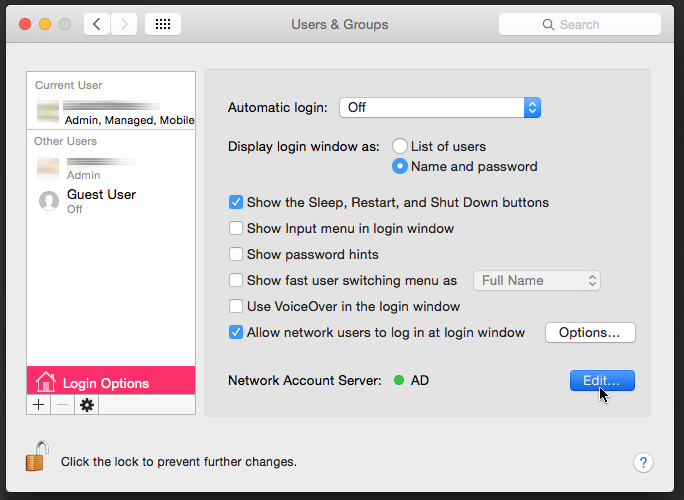 Here's a way to tell what is actually running when you start a new login window, using the OS X sample profiler command. I think this is because the login "-q" parameter is now being used. Apparently this parameter skips both loading the pam modules and looking up the last login time (both offenders). According to the docs of the login command, touching the ~/.hushlogin file should do the same thing, but apparently this no longer works [at least for me with 10.10]. So, in summary, removing /private/var/log/asl/*.asl is not enough (in my experiment, it only accounted for at most 1/3 of the actual slowdown, though if you had mores files there it could account for a greater percentage I'm sure). Anyway using similar scripts, you should be able to tell what's causing your local machine to bog down, and see if the above fix applies to you. Feel free to comment here. UPDATE: seems that coresymbolication_load_image can still take tons of time, even when login -pfql is invoked (presumably some pam authentication module or other is having to "dial out" to a central login server or some odd, so has to wait for a response from a 3rd party). So the only real workaround I have found is to use iTerm2, and change the preferences -> profiles -> general -> Command to /bin/bash instead. It is all about investigating the cause. You can see what's being done while the process starts by inputing bash -x which will print out the process of starting up the shell. Personally, I only notice the delay between activation and de-activation of the app and in the first tab created after a period of activity. It always makes me think that it is about memory pages being moved around. Reduce your history to something between 4 and 10 thousand lines and perhaps try quitting and discarding all saved windows. I have seen both make a difference on slower machines - especially ones without SSD for storage. This apparently causes the AD credentials to be cached locally, so the system no longer has to go out to the server every time it tries to validate your password. in separate terminals and open the new open to see what is being executed during that time. This will print all your details which are happening on tab loading time. 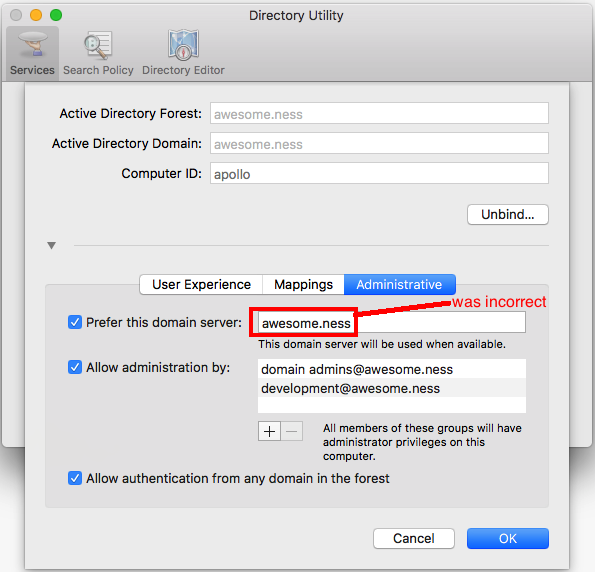 The problem for me was that the active directory domain server was invalid. Changing it then rebooting the mac fixed it. Not the answer you're looking for? Browse other questions tagged macos terminal command-line . How to debug slow terminal prompt? How can I speed up terminal startup on my schools NFS system?